"Just Don" on Neon and Nonsense. 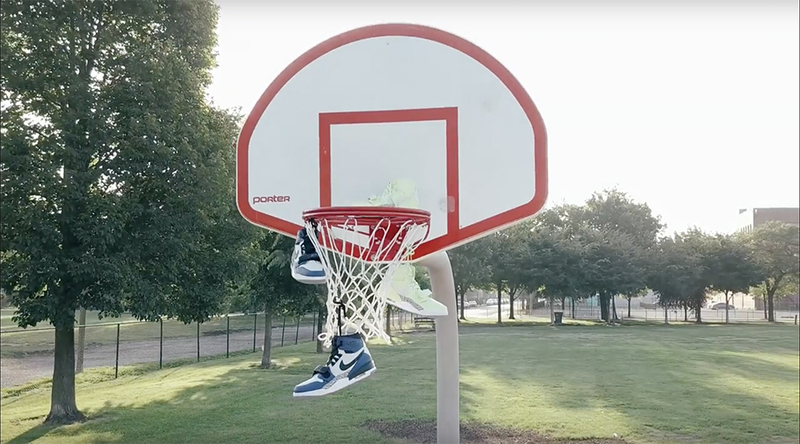 The Just Don x Converse collection. 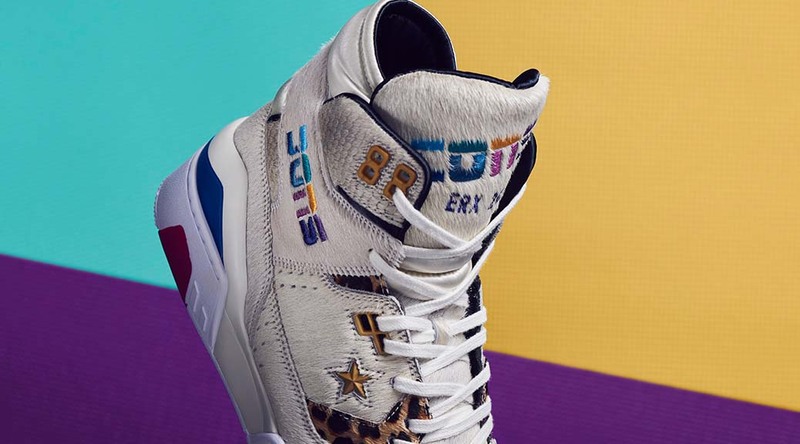 Don C remixes a classic Converse silhouette alongside classic sportswear for his latest collaboration. Available online and in-store at Chicago and LA. 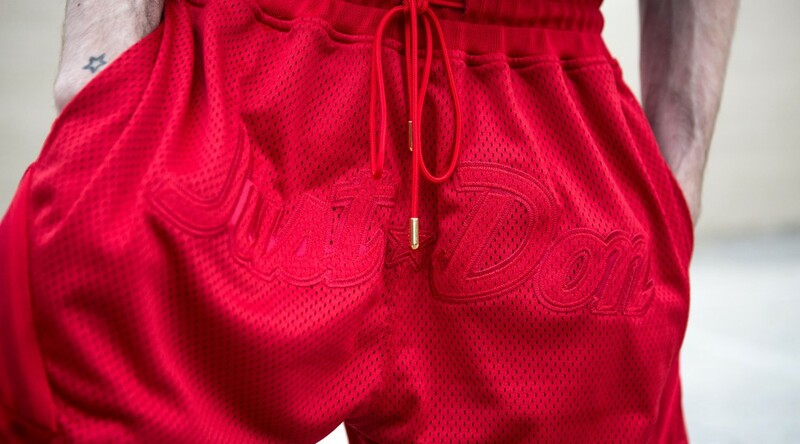 Just Don x Mitchell & Ness ‘NBA Jam’ Collection. 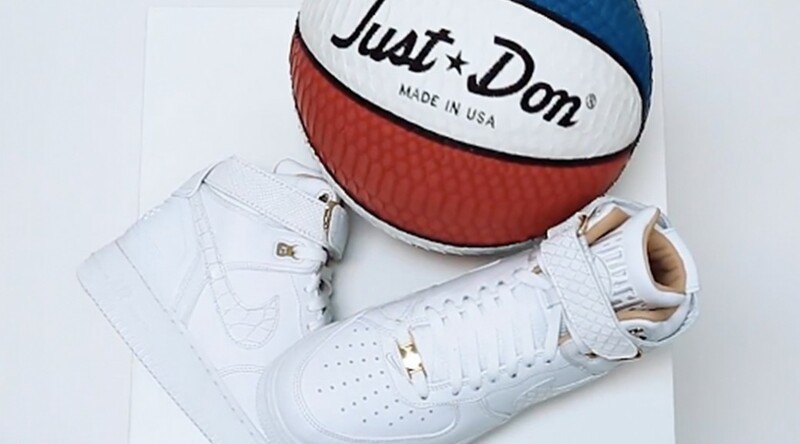 Just Don x Mitchell & Ness ‘NBA Jam’ Collection. 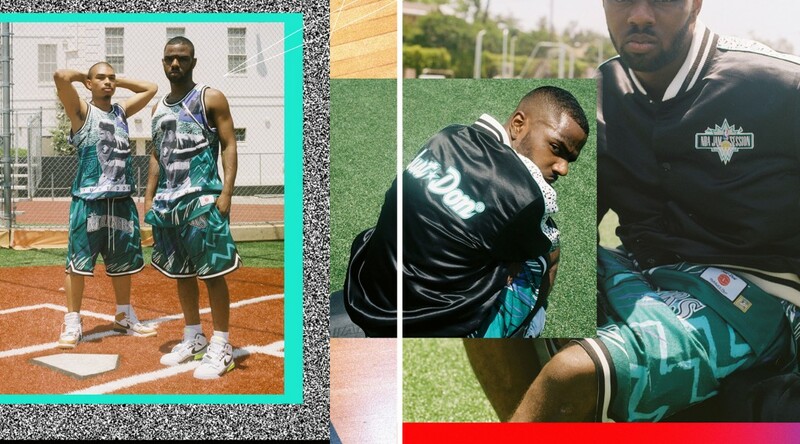 Paying homage to the classic arcade game and 90’s style, @chicagodonc puts his touch on a fresh set of nostalgic sports gear.